Lacy and Caleb met in San Antonio. She was a dietitian at a hospital and he was a medical student. They both loved each other’s easy going smiles and love for Christ. Two years later, Caleb asked Lacy to be his wife. They had been hiking at Garner State Park, one of her favorite places. 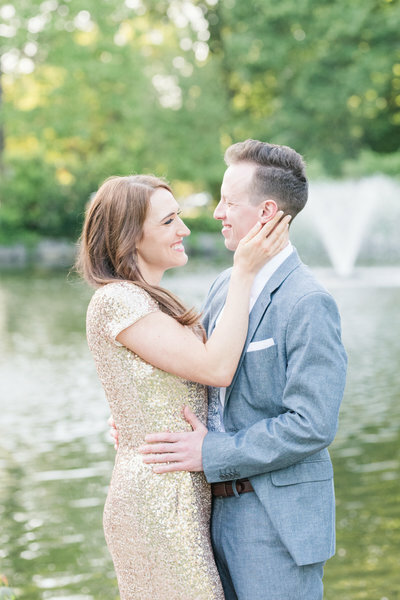 She said yes and the two traveled from Memphis for their Spring wedding at Stone Hall. 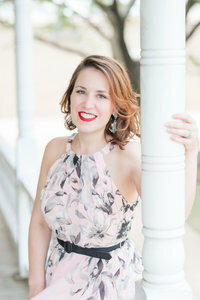 It was a joy to be their Texas Old Town wedding photography team! Here’s a peek at some of my favorites. I love that it was just Lacy and her mama in the bridal suite when she put her dress on. This is really mom’s moment! Dads get the walk down the aisle and the first dance, so giving mama a few minutes with you before the day gets into full swing is always a treat! Lacy and Caleb opted for a first look. It’s a great chance to FULLY react to seeing each other for the first time on your wedding day. No one is watching y’all, so there are no expectations. You don’t jump straight into the ceremony, so you can actually talk to each other and take your time to be present with your soon-to-be spouse. It’s a quiet moment in the day that’s just the two of you! 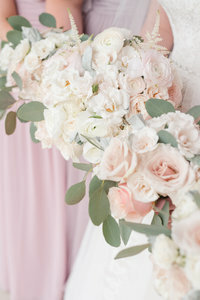 I’m all heart eyes for the Spring wedding color palette! 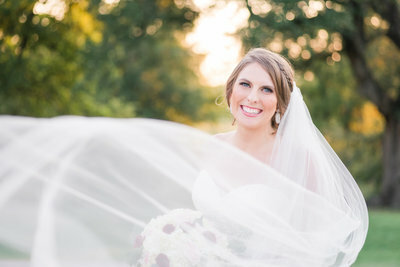 I love this baby blue with a touch of pink for their Texas Old Town wedding! 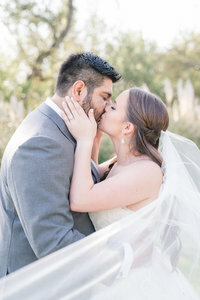 Sealed with a kiss, they’re officially married!! When they entered their wedding reception, they immediately went into their first dance as husband and wife. Lacy and Caleb danced to “She’s Like Texas” by Josh Abbott Band. I thought it was so fun how so many guests were tickling Caleb and Lacy as they left their wedding reception! It was a fun end to a great day! 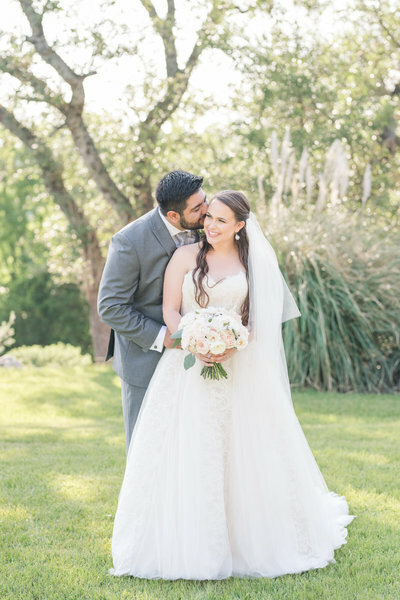 Lacy and Caleb – Thank you SO MUCH for inviting us to be your Texas Old Town wedding photography team! We had so much fun with the two of you and loved getting to know your friends and family!